Evo isn’t too happy to be staying in the kennels and would love to find a home of his own. He is a sweet boy who is friendly with everyone that he meets. He has a cheeky fun-loving nature so he loves to play and is lots of fun to have around. He might be a little older, but he still has lots of energy and loves running around in our paddock. 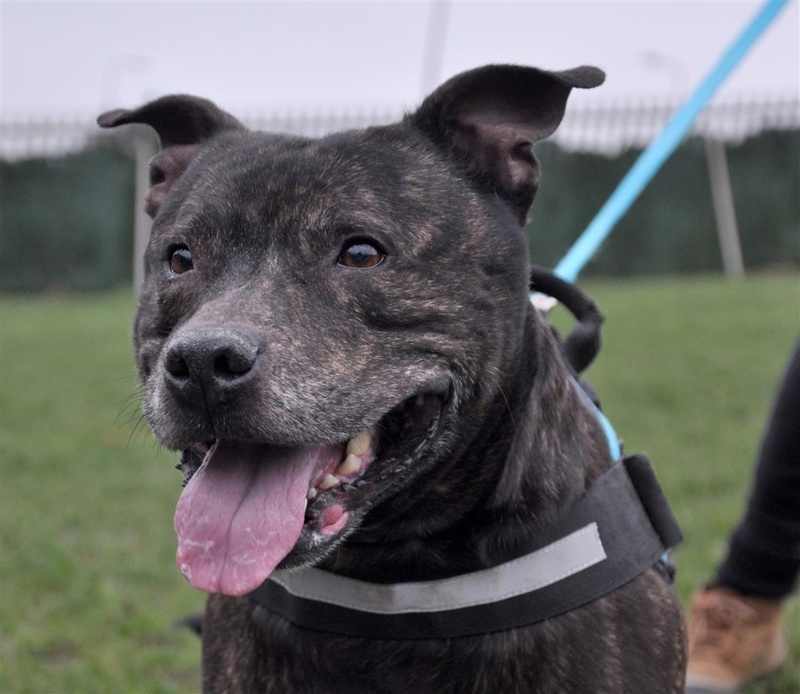 He gets on with some dogs but after being attacked in the past, he can be reactive with some, and would prefer to be the only dog in his new home. He has lived with a cat and a child in his last home, so has the potential to live with a cat or primary school aged kids. To arrange to meet Evo, please visit Edinburgh Dog and Cat Home, or call them on +441316695331.